These 200mm Yagimitsu Stainless Steel Round Branch Cutters are from our premium range of Japanese bonsai tools, for when only the best will do. They are made from high quality Japanese steel. They give clean and accurate cuts and aid healing time. 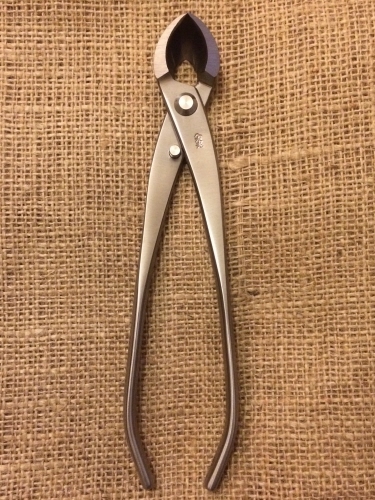 These are a medium sized branch cutter. Great for smaller to medium size bonsai trees. If cared for in the correct way these cutters should last a very long time. Keeping tools clean, free from dirt and grime is half the battle!